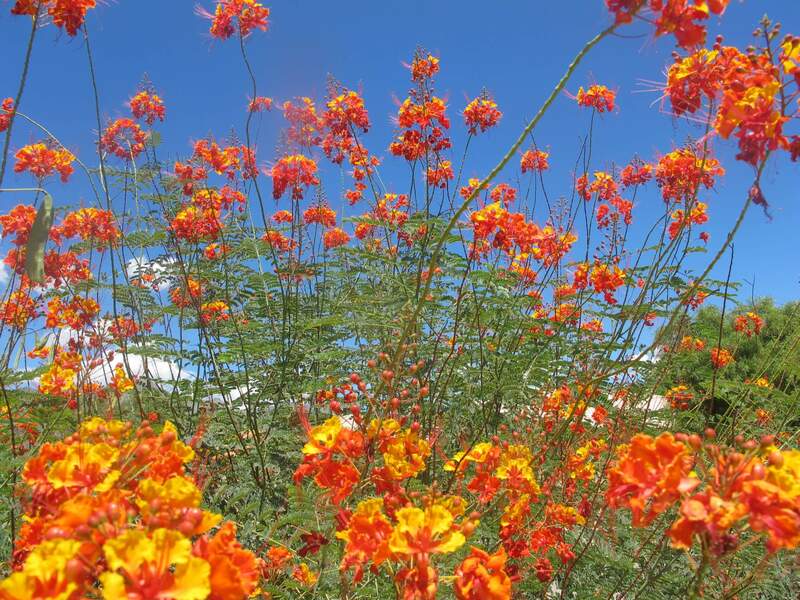 The spectacular bloomer grows ten to fifteen feet tall, forming an attractive, thatched trunk and branching towards the top of the plant as it matures. It has narrow, slightly waxy, greenish-blue leaves with a thin, yellowish edge and a sharp, terminal spine. 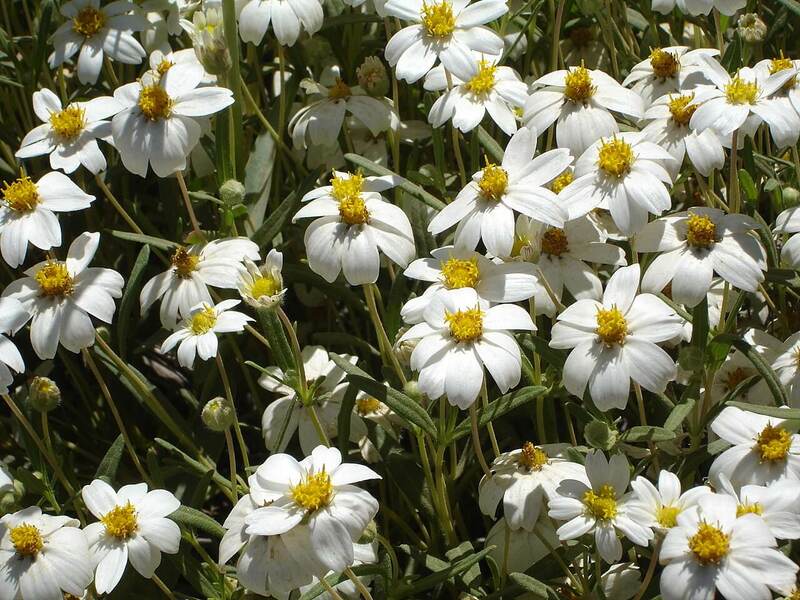 In late spring or early summer, the plant produces dramatic clusters of white flowers that rise from its center. Following the bloom cycle, it produces seeds that resemble a bird’s beak. The species name, rostrata, means beak. 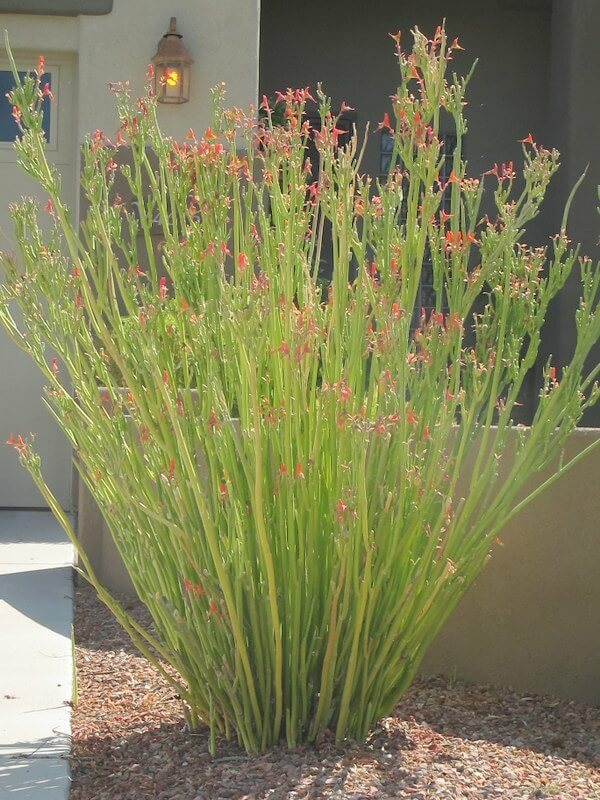 Use this moderate-to slow-growing plant for dramatic focal points, in mass groupings, or as an accent in low-water-use landscapes or colder locations. 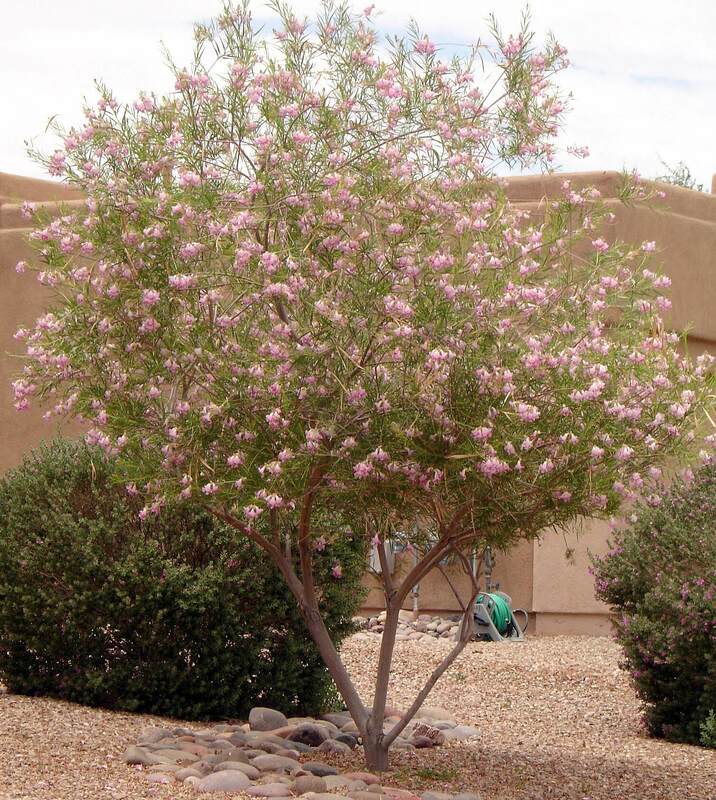 It is native to the deserts of southwest Texas and areas of the Chihuahuan Desert in northern Mexico. This yucca is extremely hardy to minus twenty degrees Fahrenheit. 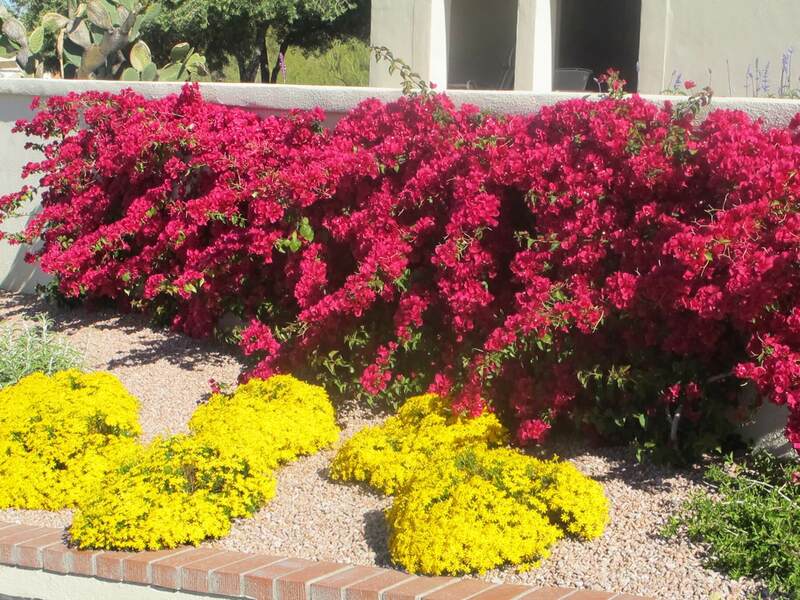 It enjoys full sun or partial shade and is drought-resistant. 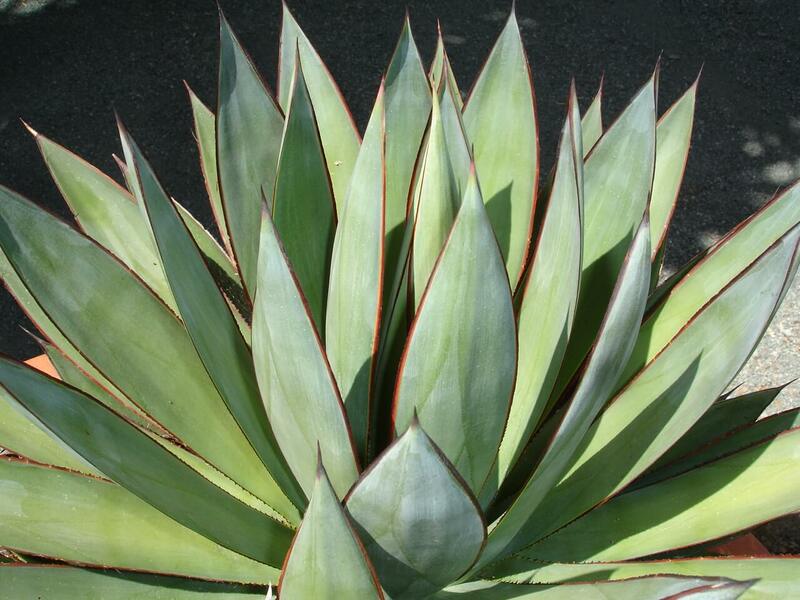 The beaked yucca grows quicker with supplemental irrigation and prefers rocky well-draining soils. This plant can also be easily transplanted. Watch for infestations of grubs or desert beetles, and treat them as needed.